Due to popular demand we adding an extra kids class for 3-6 year olds. 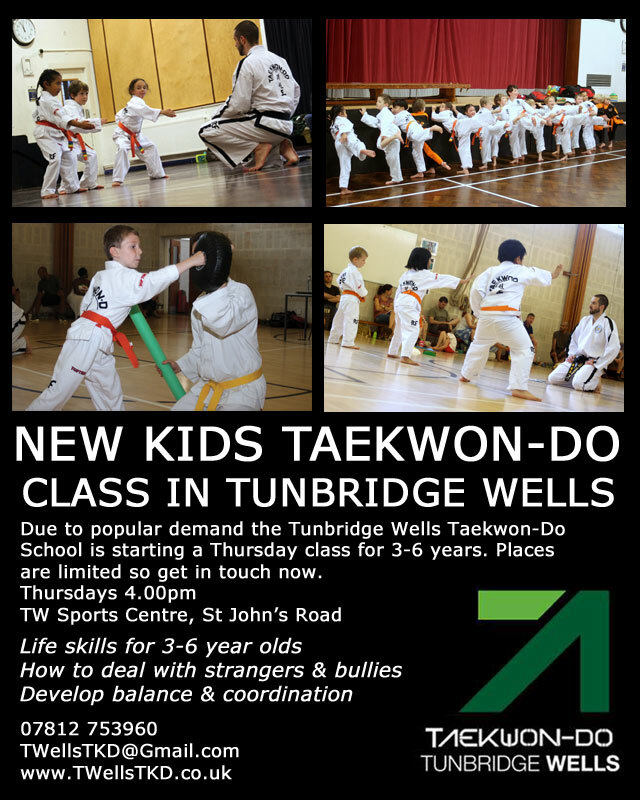 The new class will be on Thursdays at 4pm at the Tunbridge Wells Sports Centre. Spaces are limited so please get in touch to arrange a 4 week trial. This entry was posted in Uncategorized on 07/03/2014 by Mr T.